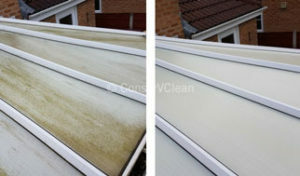 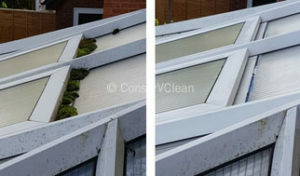 ConserVClean offers a professional gutter and fascia cleaning service using state of the art equipment. 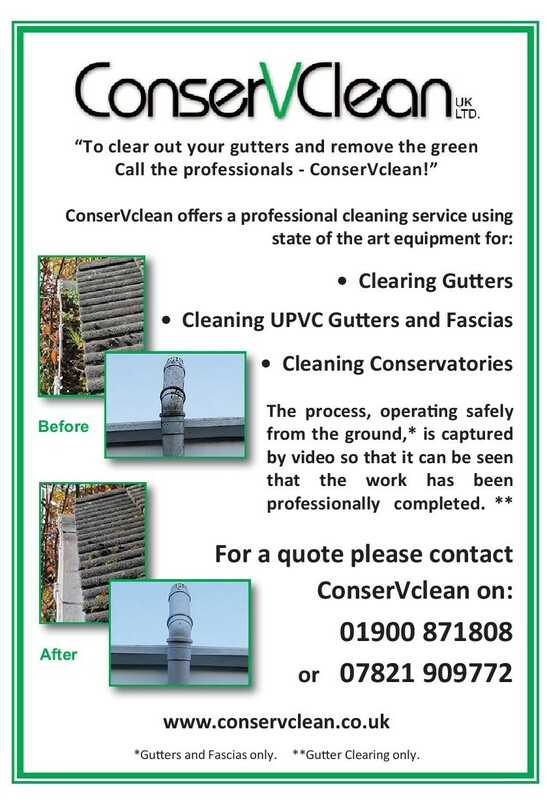 We are based from Workington but offer professional gutter and conservatory cleaning services across Cumbria and Lake District, South of Scotland and Northern England. 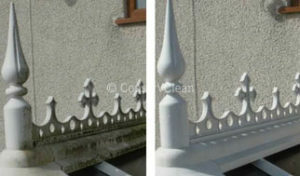 For more details contact Michael here.